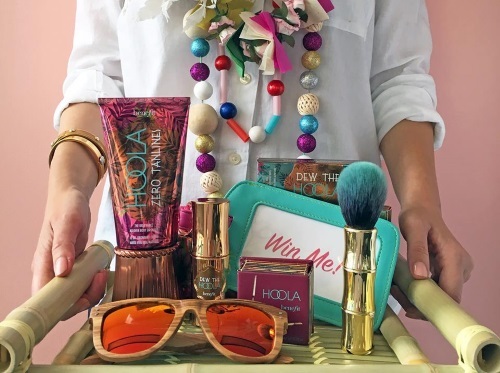 Win a Tantastic new Hoola collectiion prize pack from Benefit! I love my Hoola bronzer and that new brush looks amazing! To enter, click on the link below and like the post there, comment on that photo with the one travel essential that you never forget to bring on vacation. For extra entries, share the picture with your friends. Contest closes March 9, 2016.